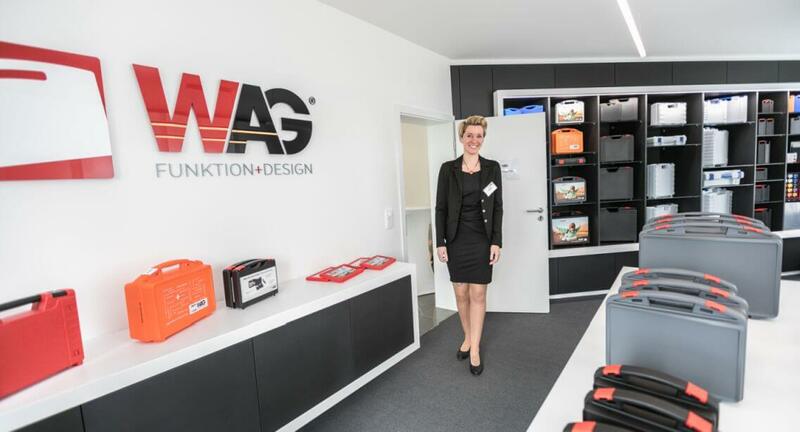 Plastic Case manufacturer W.AG’s anniversary celebrations took place on 6-8 September 2017. 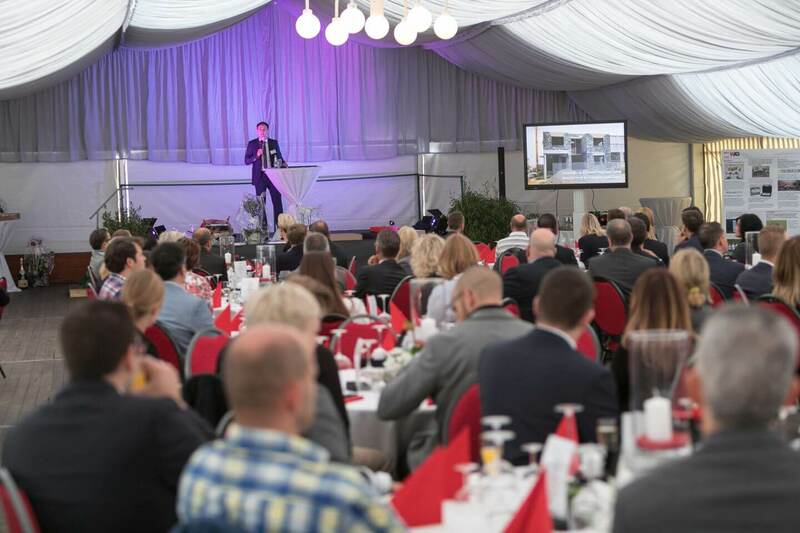 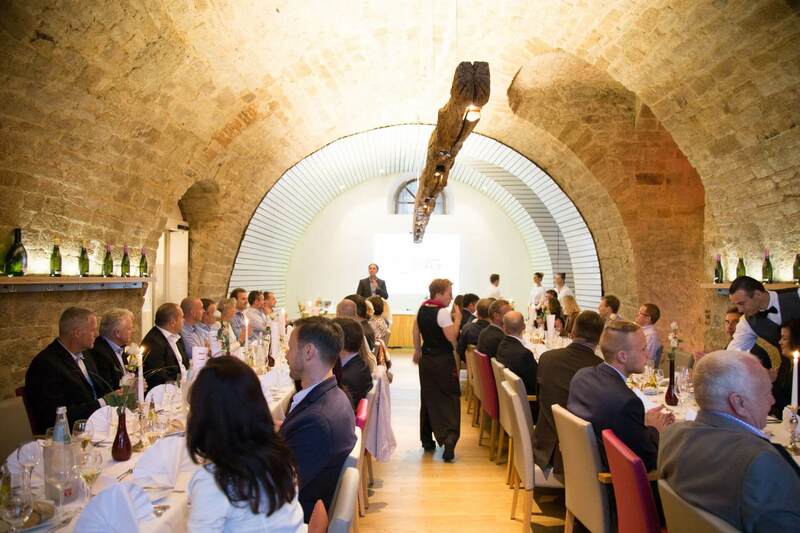 On Wednesday 6 September, the guests were welcomed with an evening function and a pleasant get-together at Hotel-Restaurant Bachmühle in Fulda. 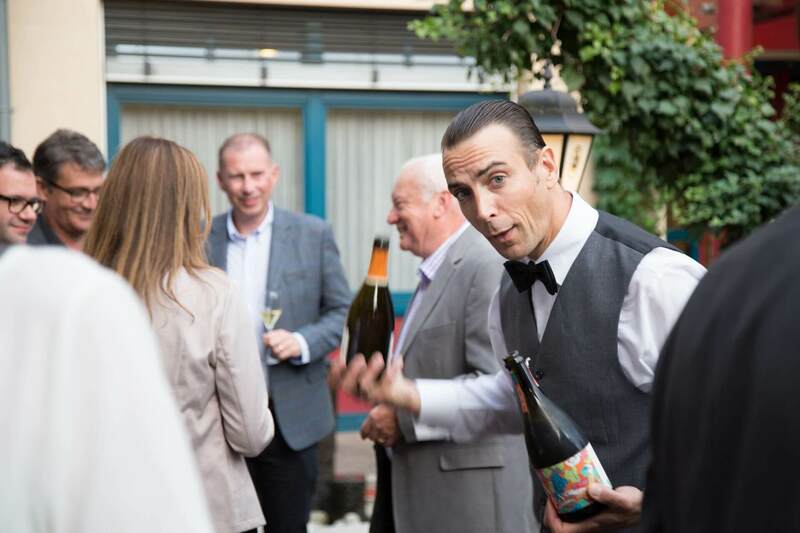 The highlight of the evening was the comedy waiter Ullich Steybe disguised as a member of the Bachmühle staff. 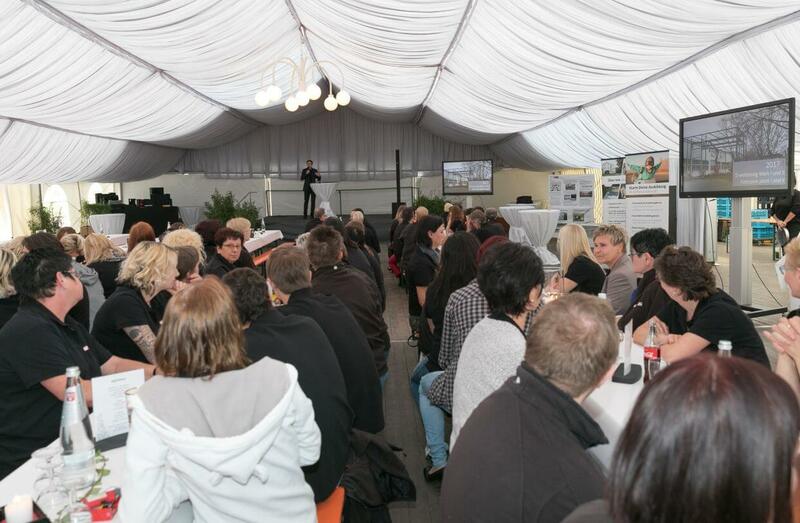 Steybe’s pantomime and non-verbal antics made the international guests laugh and created a relaxed atmosphere. 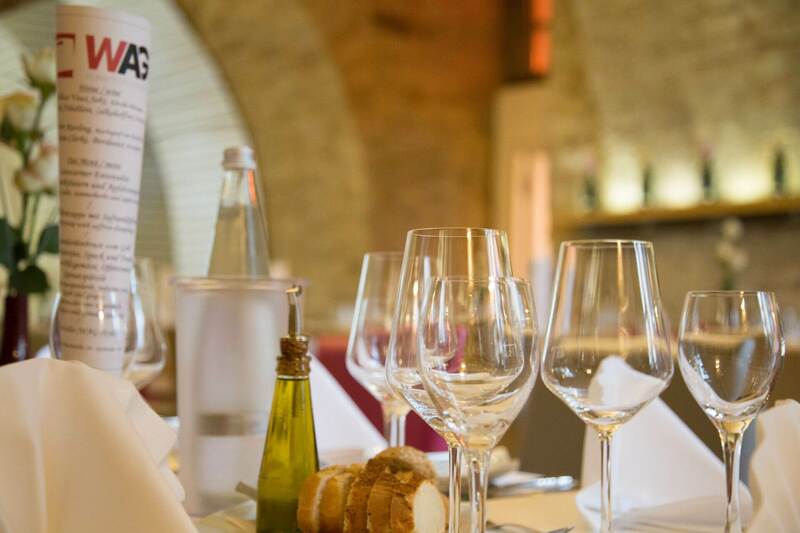 The excellent meal of great food and refreshing beverages was rounded off by a dessert served originally in the W.AG’s own BEAT plastic cases. 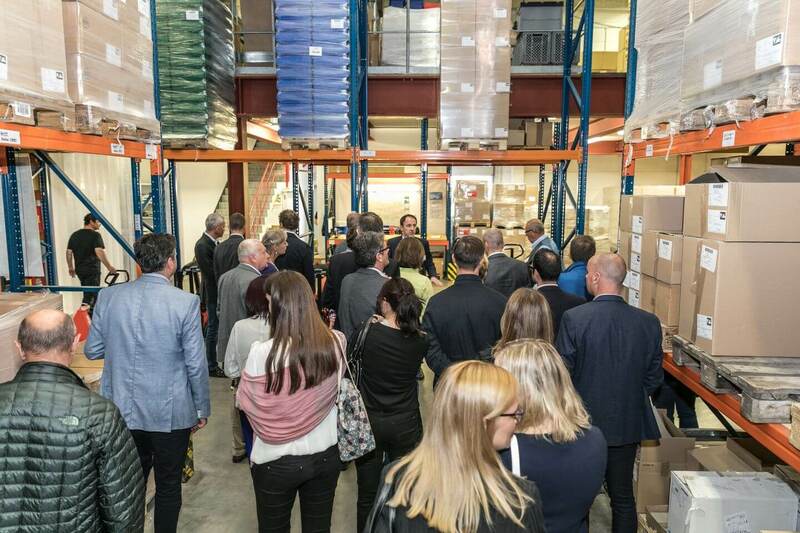 On Thursday 7 September, CEO Konrad Goldbach welcomed business partners from a total of 11 countries to 10 Wiesenweg, Geisa. 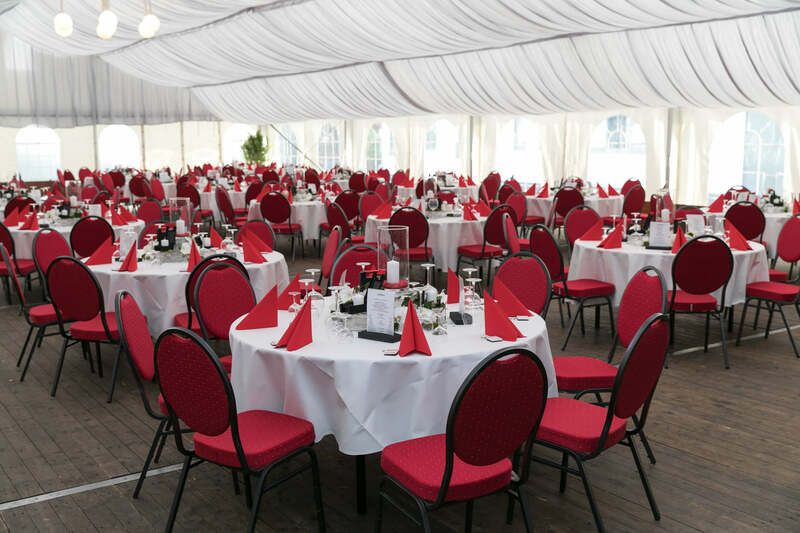 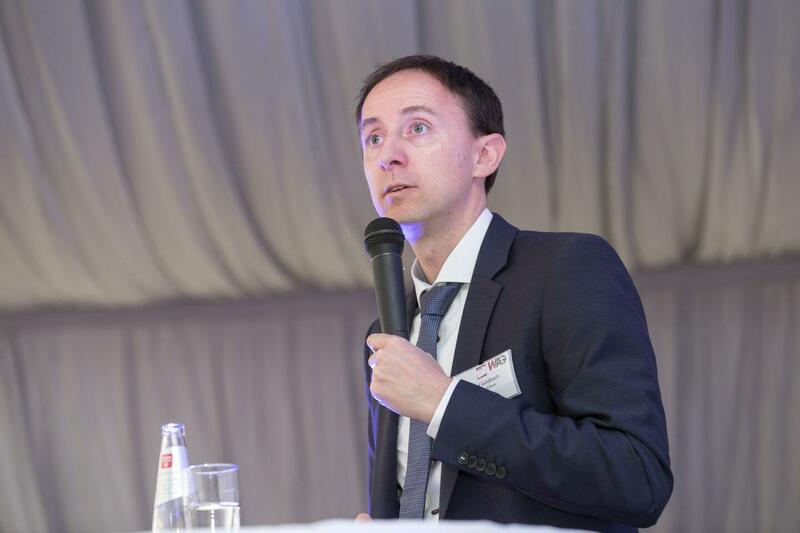 The guests, who were customers, suppliers, service providers, neighbouring companies and local political partners, began the anniversary celebrations in the festive marquee. 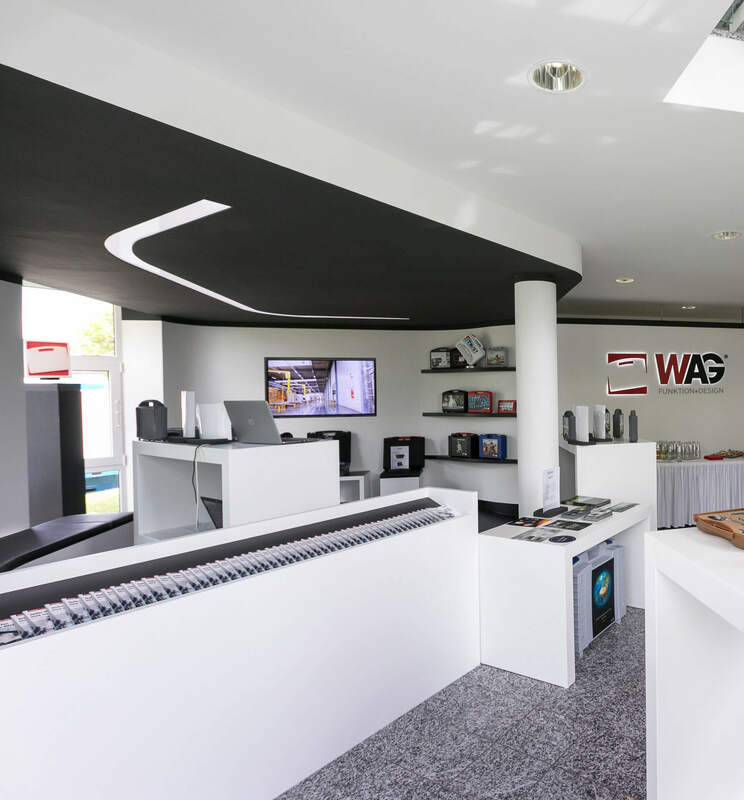 Mr. Goldbach gave a speech and presentation that guided the guests through the last 25 years of W.AG and presented them with comprehensive key facts about the company. 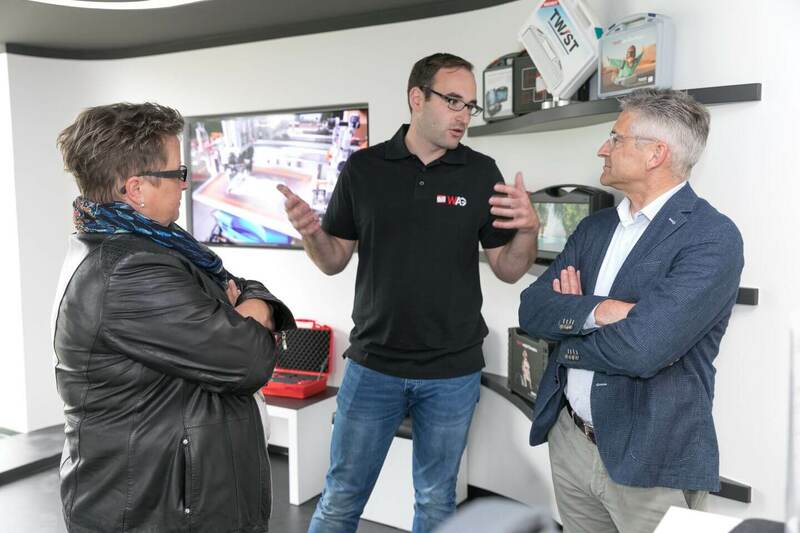 The guests could then get an in-depth view of the world of plastic cases by visiting the product exhibitions on three levels and by going on group tours of the production areas. 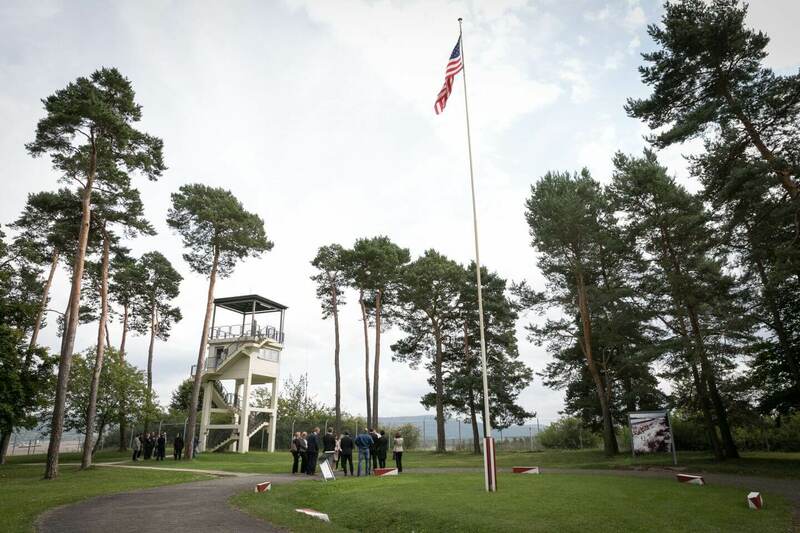 After lunch, guided tours of the Point-Alpha Memorial allowed the “new plastic case experts” insights into the history of the area. 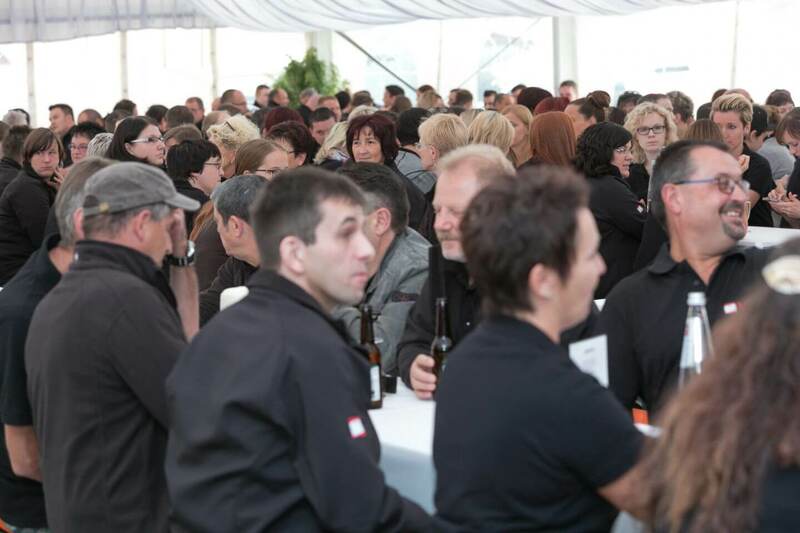 The highlight of the festivities for W.AG was the staff event on Friday 8 September. 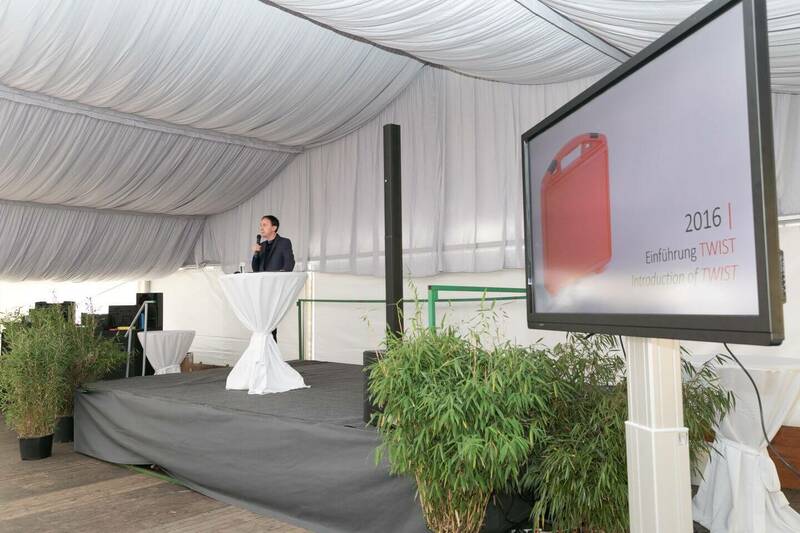 In his speech, Mr. Goldbach thanked all the employees for their past achievements, and spoke about the company’s goals and future direction. 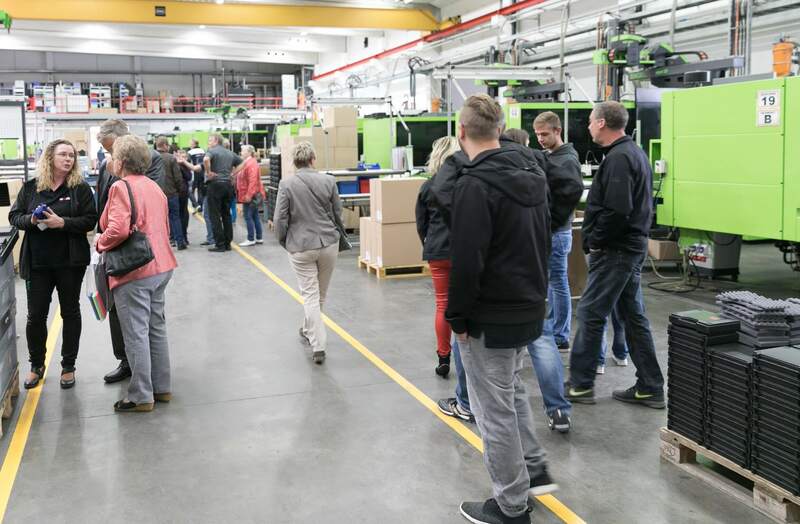 After lunch, the doors were opened to the families and members of staff, and the guests could explore the production areas and visit the product exhibition to find out more about W.AG’s range of products and services. 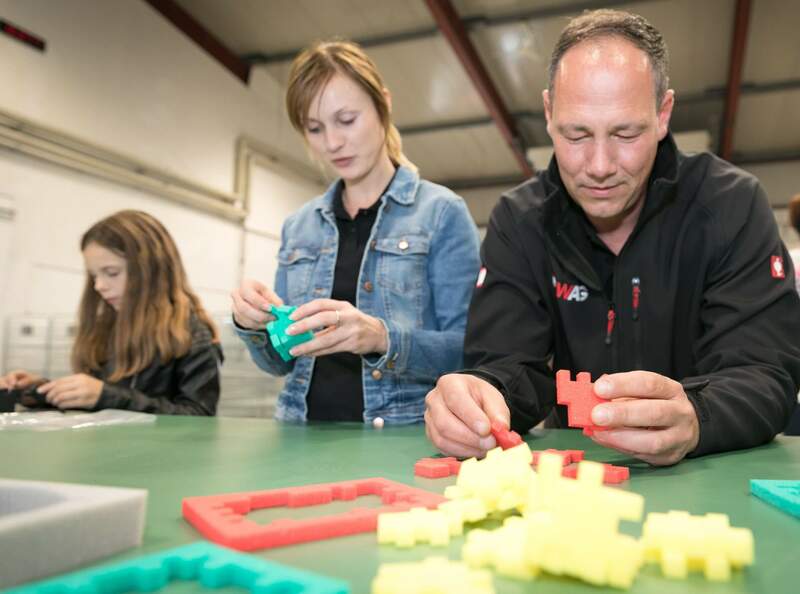 For the kids, W.AG staff had made animals and cubes out of foam and prepared small gifts. 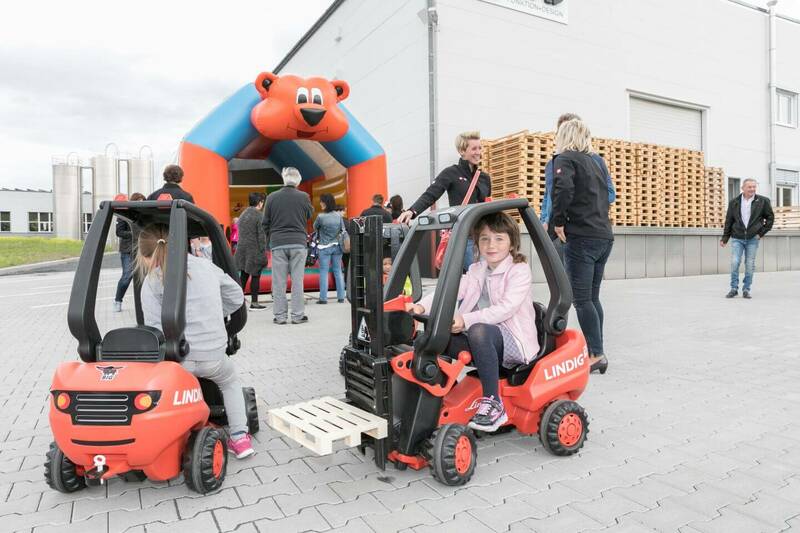 The kids were also able to burn off some energy on the bouncy castle and the Lindig pedal-powered forklifts. 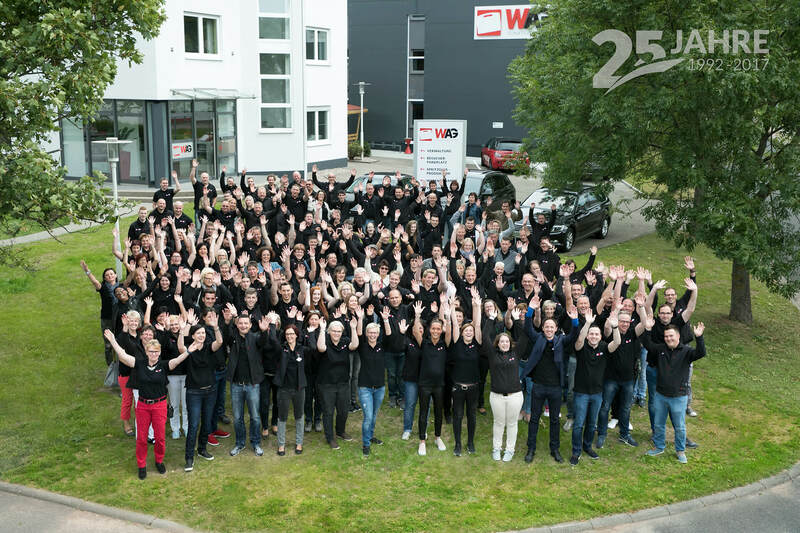 On its 25th anniversary, W.AG donated € 1,000 to the children’s and youth hospice “Kleine Helden” Osthessen e. V., whose qualified volunteers support sick children and teenagers at their homes or in hospitals. 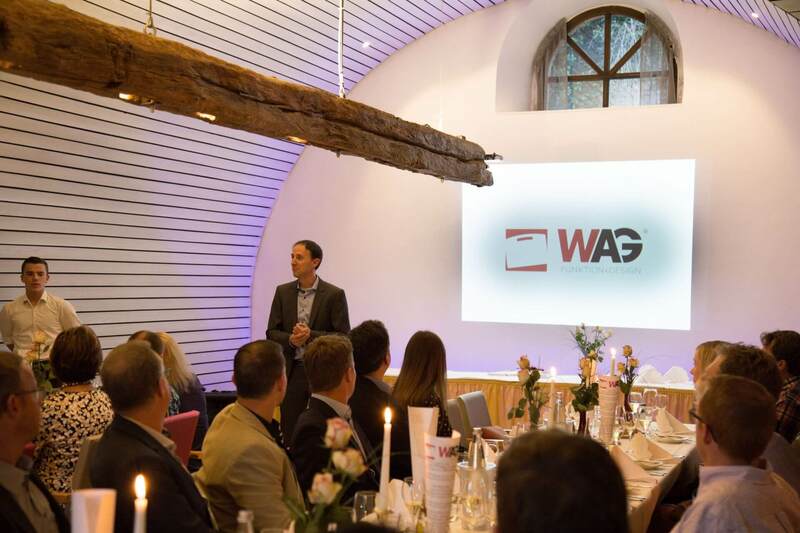 The W.AG team would like to thank all the guests, business partners and most of all the families and their dependents for their congratulations and for the pleasant time spent together. 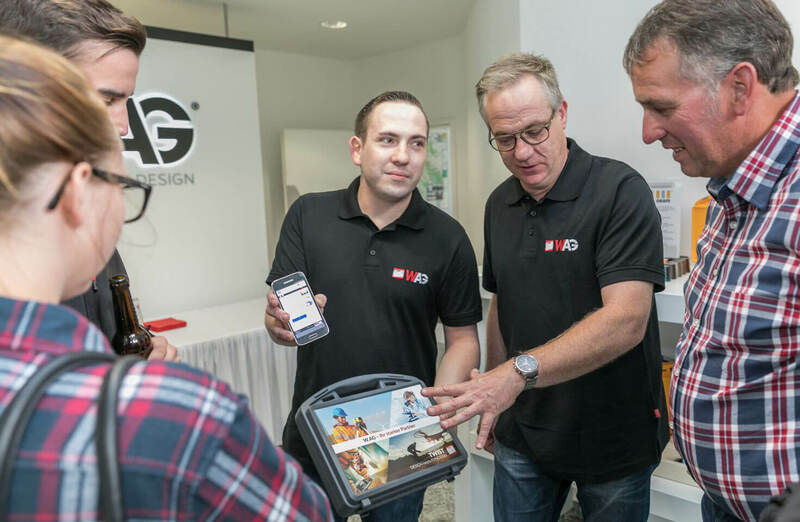 The team is looking forward to collaborating again in the future!